CEDAR RAPIDS, Iowa. 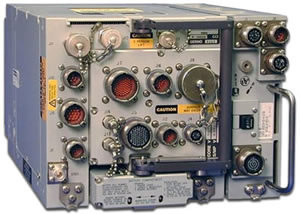 U.S. Navy Space and Naval Warfare Systems Command (SPAWAR) officials selected Data Link Solutions (DLS) - a joint venture between Rockwell Collins and BAE Systems - to deliver Multifunctional Information Distribution System - Low Volume Terminals (MIDS-LVTs) for the F-16 fleet of under a Foreign Military Sales award. The contract is worth an estimated $11.7 million with an option for additional MIDS-LVTs for $7.7 million under the F-16 Link 16 program. 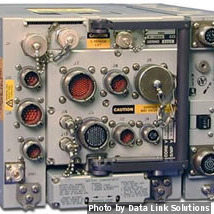 Link 16 is a secure, high-speed Tactical Data Link used by the United States and NATO allies. MIDS-LVT provides real-time data communications, situational awareness and navigation, digital voice and TACAN, all in a jam-resistant, crypto-secured package. Work will be performed in Wayne, New Jersey and Cedar Rapids, Iowa.